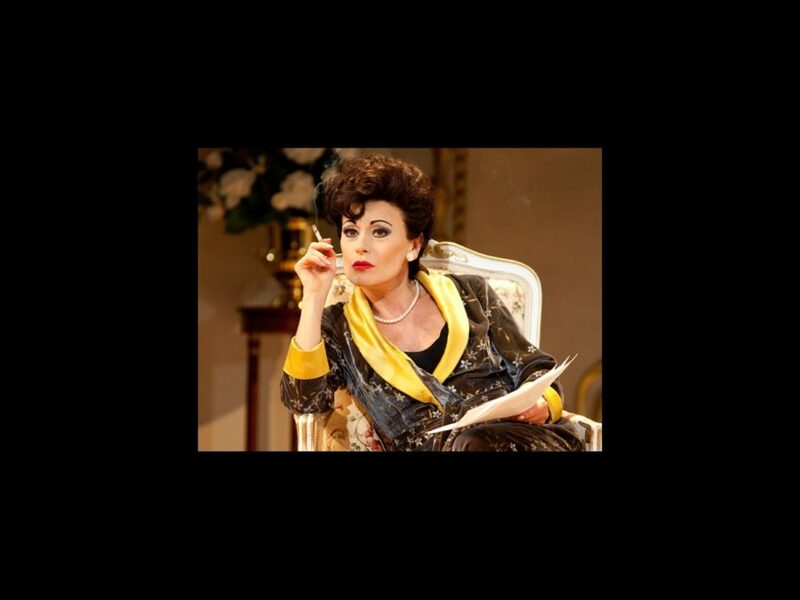 Olivier Award winner Tracie Bennett will recreate her Tony-nominated performance as Judy Garland for Los Angeles audiences in Peter Quiltert’s drama End of the Rainbow. Directed by Terry Johnson, End of the Rainbow will kick off its national tour at L.A.’s Ahmanson Theatre. Bennett will play the venue from March 12 through April 21, 2013. No further cities or dates have been announced for Bennett or the tour. Additional casting has yet to be announced. End of the Rainbow debuted in London in November 2010. The play received a pre-Broadway engagement at the Guthrie Theatre in Minneapolis in early 2012 before transferring to the Belasco Theatre, where it officially opened on April 2.